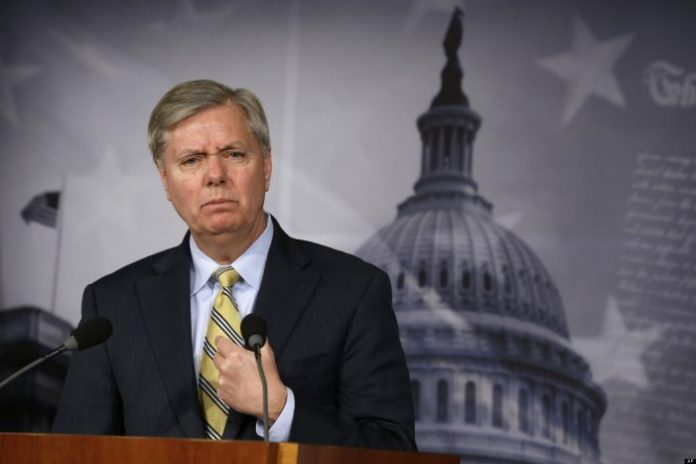 Graham also said he believes Moscow is going to try to influence the upcoming elections in Europe. Speaking at the Munich Security Conference on Sunday, the Republican senator referred to accusations by both Republicans and Democrats: that Kremlin-backed hackers conspired to rig the 2016 US presidential election at the expense of Hillary Clinton, adding that a bipartisan investigation is due to get underway. 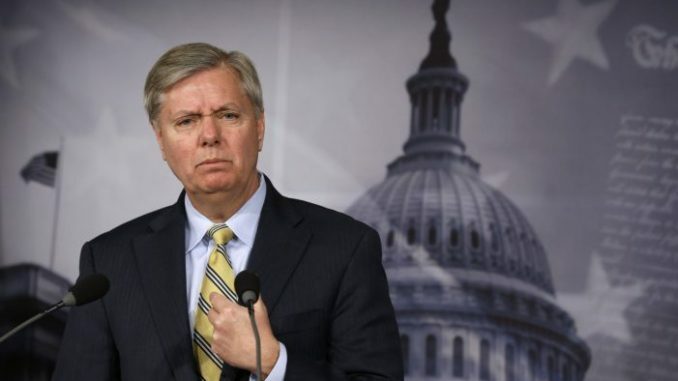 If the investigation turned up any evidence of Russian interference there would be consequences, Graham warned. “So we’ve introduced Russia sanctions for interfering in our election, apart from what they did in Crimea, we’re going to have a vote on it. Media And Experts Tell Us That Fukushima Radiation Is Fine For Swimming In!